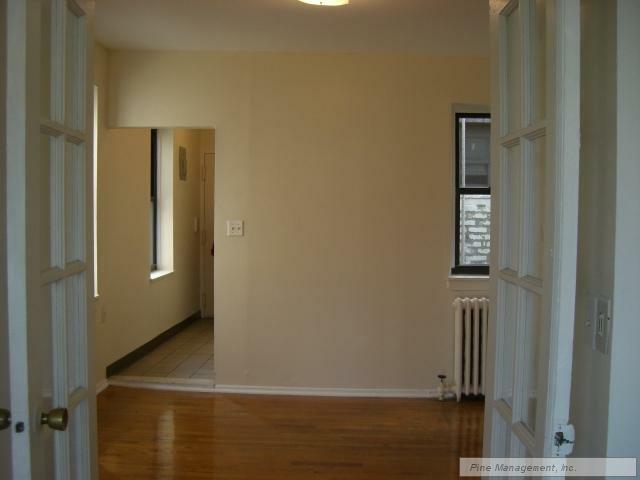 Our rental properties are located throughout Manhattan and Brooklyn. We offer a range of apartment sizes, from studios with alcoves to one, two, three, and four bedroom units. 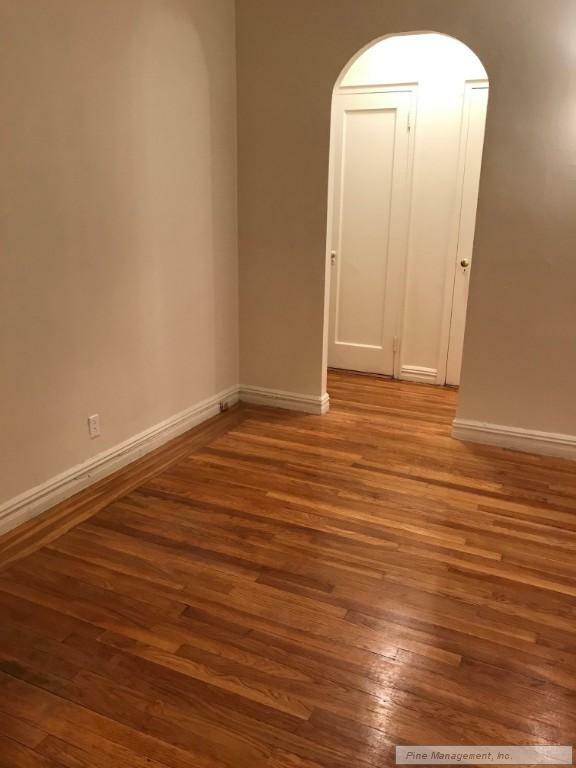 On this website you can search for apartments based on your needs, see descriptions and pictures of available units, and contact us for a showing. 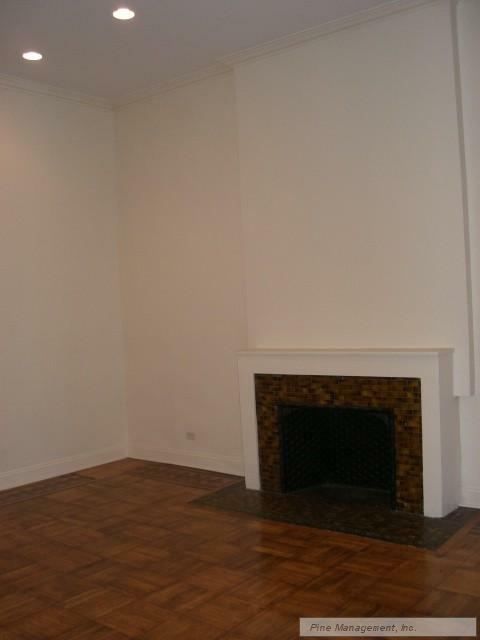 Many apartments have extraordinary character; from high ceilings and fireplaces, to exposed brick. Some of the units have a balcony, terrace, or private garden. 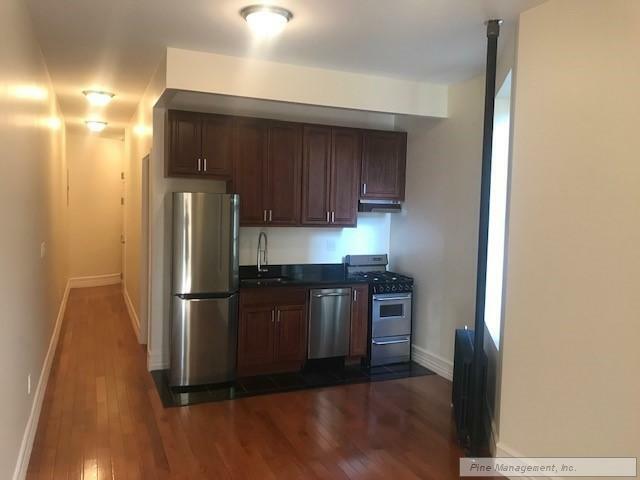 Most are newly renovated with stainless steel appliances, hardwood floors, granite countertops, marble or porcelain bathroom tiles, and laundry facilities in the building. Nearly all of our properties have double door entries, security cameras, and intercom systems for added security. You can also find apartment guides and how-to tips for renting in New York City on our website. In addition, please check out Pine Management, Inc. on social media for the latest news, updates, and features. We welcome you to experience the difference at Pine Management, Inc. For more information please email info@pinemanagement.com or contact our office at (212) 316-2114.